Major Price Drop! 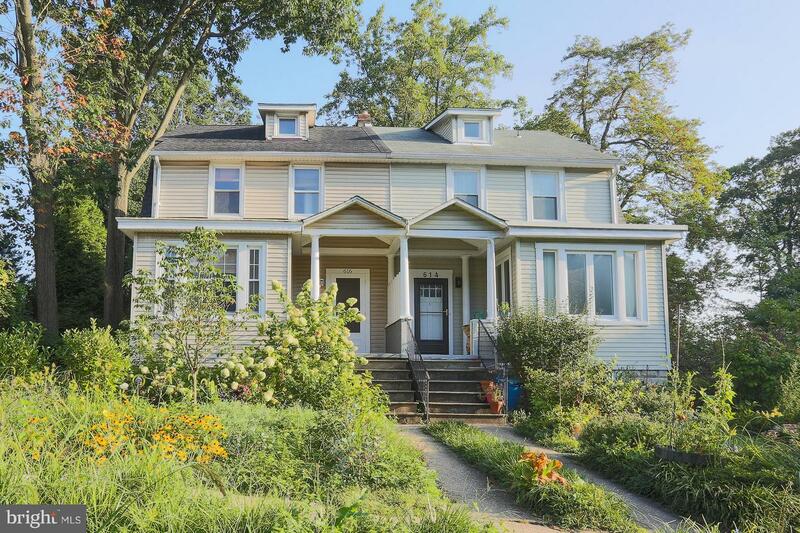 Roland Park's wonderful Wyndhurst area, a beautiful neighborhood with mature trees and lush landscape. Semi-detached home with porch. Enjoy everything Roland Park has to offer! Walking paths, nearby restaurants, neighborhood pool and convenient to I-83 and nearby schools. Solid home features original hardwoods, NEW roof Aug 2018, AC, off street parking, & potential room to grow w vaulted attic.